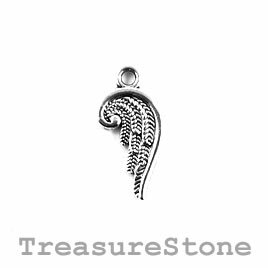 Charm/Pendant, silver-plated, 16mm angel wing. Pack of 12. 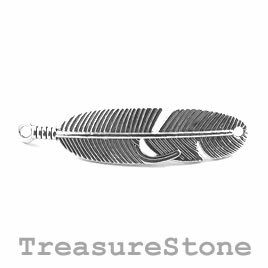 Pendant/Link, silver-plated, 42mm feather. Pkg of 6. 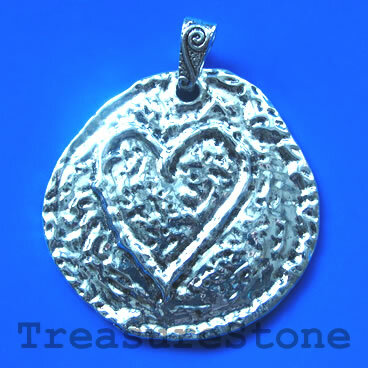 Pendant, 60mm Love Heart. Each.